The students from PNG were amazingly respectful and gracious hosts for us in their country. Meet Erika Bergman, an enthusiastic ocean explorer, scuba diver, ROV pilot, manned submersible pilot, good friend and co-author in my most recent publication on Robots as vectors for marine invasions. 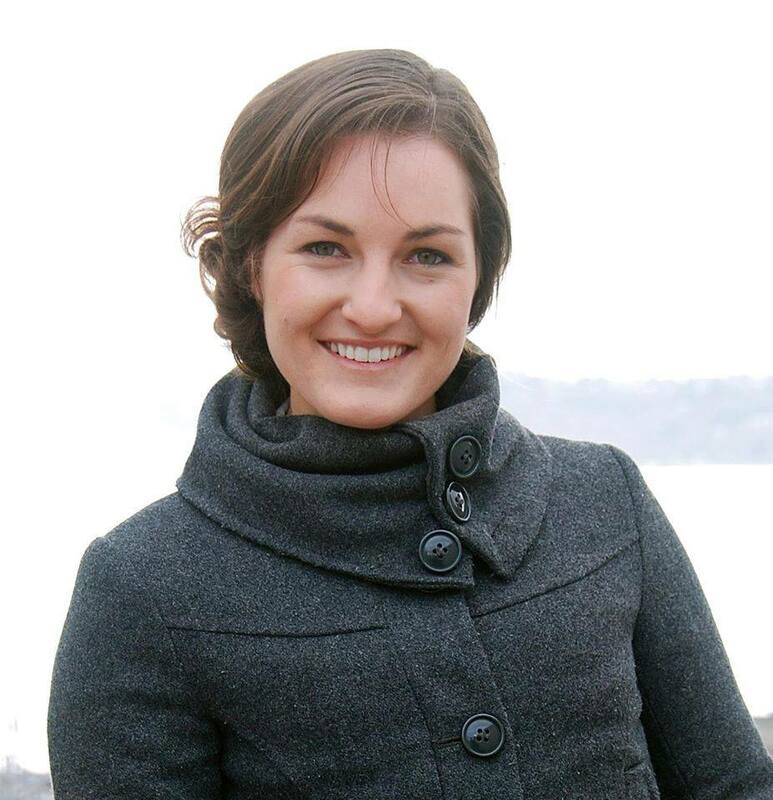 Erika began her career in oceanography at the age of 15 when she worked as a sailor and diesel engineer aboard a tall ship sailing from California to Canada. Erika holds a US Coast Guard Boat Captain License with an Assistance Towing endorsement and was awarded the 2013 National Geographic Young Explorer’s Grant which enabled her to carry out solo expeditions piloting submersibles to study the deep coral reefs of the Caribbean islands of Curacao and Roatan. Erika was kind enough to have spent some time with us in PNG in October of 2014 and has contributed to the recent paper. Here we ask her a few questions about the paper and her PNG Experience. Question: What are you doing these days? Erika: I’m doing a few things right now, one of the most interesting is running the Girls Underwater Robot Camps (GURCs). Mission Blue posted a nice article about our program and we ran an very successful camp this weekend with girls from California and Hawaii. Question: The paper made reference to an ROV that had been to Greenland, Cuba, California and PNG all in the same year. 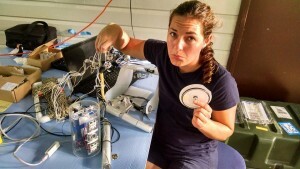 Can you tell us a about this ROV and what happened to it after the PNG trip? Erika: This ROV was Phantom, it was a great traveller, it was built by girls in one of my first camps for the Sedna EPIC (Extreme Polar Ice Convention) expedition. Then it came with me to Cuba where I led marine research trips for Americans. Phantom had many successful dives, then in PNG we oarted it out to replace some pieces for the students builds. Its always a little sad to say goodbye to a little robot friend, but it was for a good cause. Question: What did you think about the participants of the program in PNG? Did you like the program? Erika: The students from PNG were amazingly respectful and gracious hosts for us in their country. Building a robot is a pretty new experience, even in global hubs of tech innovation, Do-It-Yourself technology is still a developing field. The skills to build an underwater robot by hand were completely new to most of the students but even through monsoon downpours, rain rattling the roof as loud as a plane taking off, they focused, worked diligently in their groups and practiced soldering, acrylic welding, wire routing and programming until their robots were finished. Question: What is one thing (if any) you got out of working with students in PNG? 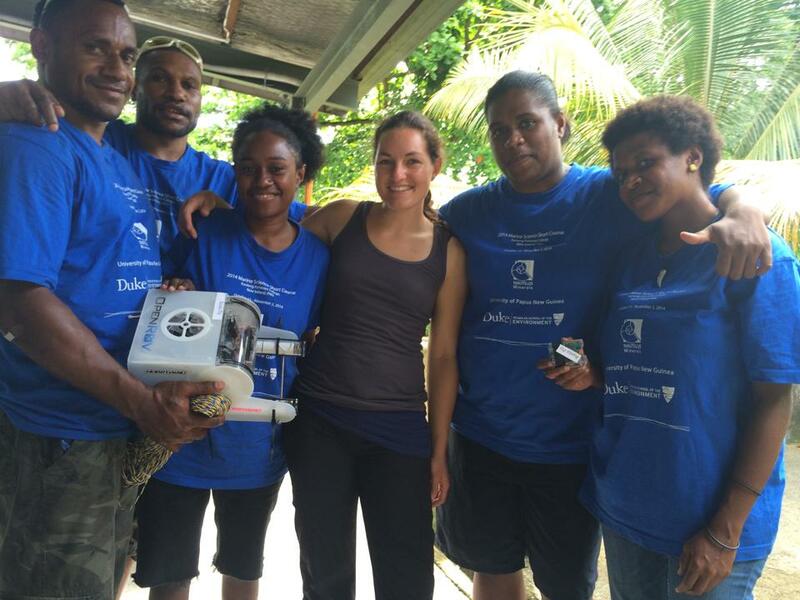 Erika: The students in PNG were astoundingly committed to learning these hands on engineering skills. The ideas they shared with us for local places they wanted to explore and study were so interesting and so completely new to me! I had a blast hearing from them and their educational backgrounds and how they see themselves using engineering skills in their career paths moving forward. 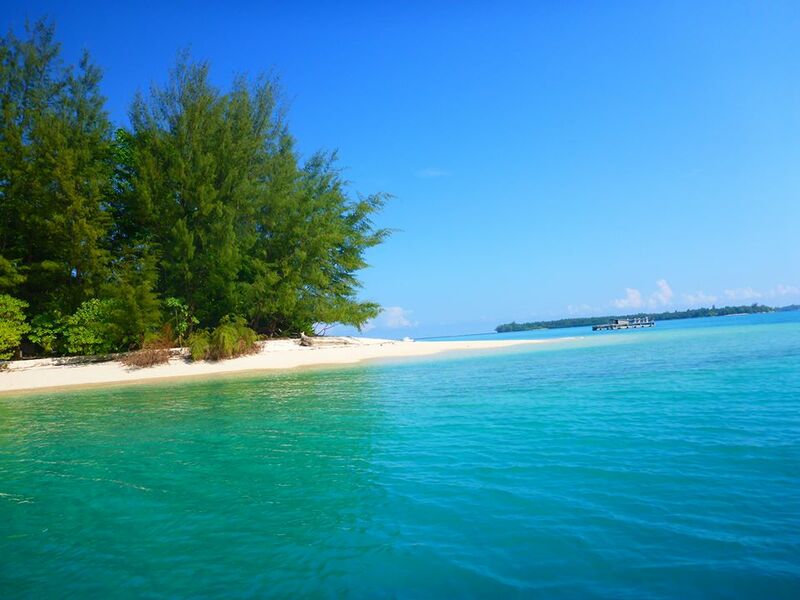 We had three wonderful weeks at Nago Island, Kavieng, New Ireland Province and I am looking forward to another program soon. This entry was posted in Marine Biology, People, PNG, Science, USA and tagged Andrew Thaler, Erika Bergman, Nago Island, Robot Building, ROV2PNG, UPNG Students. Bookmark the permalink.